Welcome to Diva Wins! A brand-new flashy casino and bingo site for September 2018! Diva Wins is packed full of online slots, with over 350 electrifying games to choose from by all the leading online gaming providers, such as NetEnt, Eyecon, Microgaming and many more! With regular promotions, an exciting trophy system, cashback opportunities, new gaming opportunities plus a range of bingo, jackpot and casino games, there is something for every player at Diva Wins. 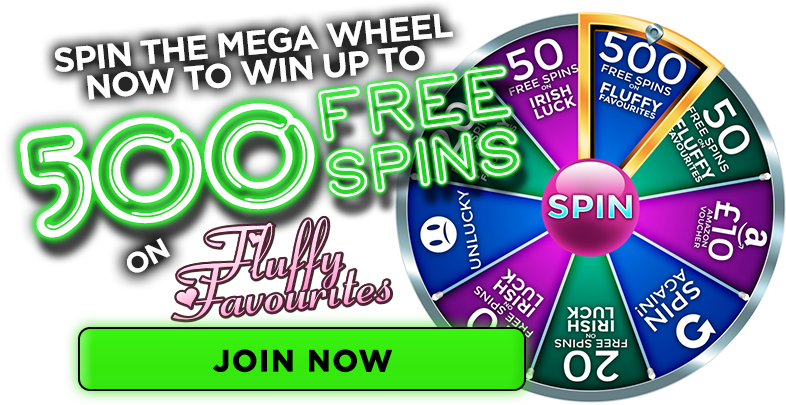 Take a spin on the Mega Wheel for your chance to win some amazing prizes including Amazon Vouchers, Extra Spins or a massive 500 Spins on Fluffy Favourites*. * New players only, 18+. 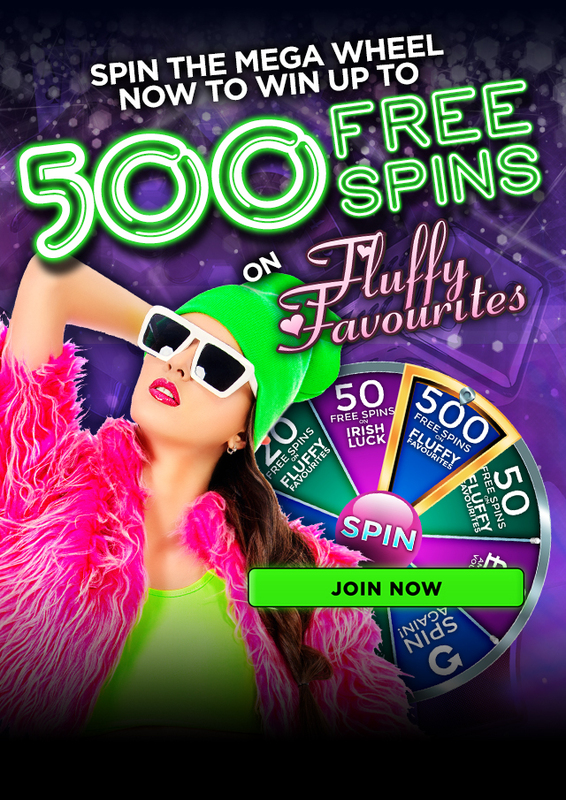 Min dep £10; £8 max win per 10 spins. Win not guaranteed on Mega Wheel. Max bonus conversion £250. 65x wagering requirements apply on bonus funds. Full T&Cs apply.